Los Angeles-based pianist Armen Guzelimian enjoys both national and international critical acclaim as a first-rate soloist, chamber musician and collaborative partner. He has appeared frequently in all capacities in many of the major concert halls of Europe and the U.S. with some of the top vocalists, (Dame Kiri Te Kanawa, Lucia Popp, Florence Quivar, Peter Schreier, Thomas Hampson, Rod Gilfry) - instrumentalists (Thomas Zehetmair, Viktoria Mullova, Lars Tomter, Nina Bodnar, Max Levinson, Michelle Zukovsky, Heichiro 0hiyama) and chamber ensembles. 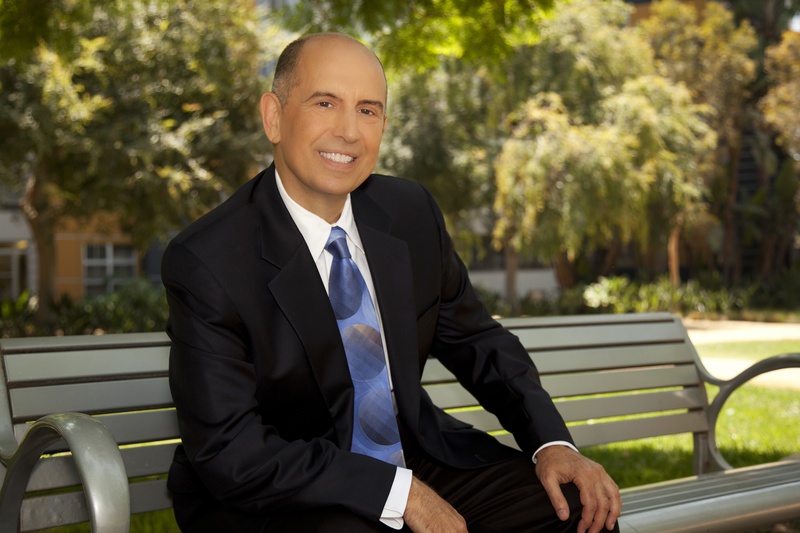 He was co-founder and Artistic director of the highly acclaimed Los Angeles Vocal Arts Ensemble for 10 years. Guzelimian appeared as soloist with The Los Angeles Philharmonic, Los Angeles Chamber 0rchestra;, The Sydney Symphony, The Nebraska Chamber 0rchestra, the American Youth Symphony. He has enjoyed chamber music successes with the Angeles String Quartet, Rossetti String Quartet, LAPhilharmonic Chamber Music Society, Camerata Pacifica, Dilijan chamber music series, Chamber music in historic sites, Santa Fe Chamber Music Festival, Steamboat Springs Chamber music Festival, Santa Barbara Music Academy summer series, San Luis 0bispo Mozart Festival.In May of 2007, his Armenian piano "Trio Nareg" comprising violinist Ani Kavafian and cellist Ani Kalayjian, made its debut in three concerts in Southern California . 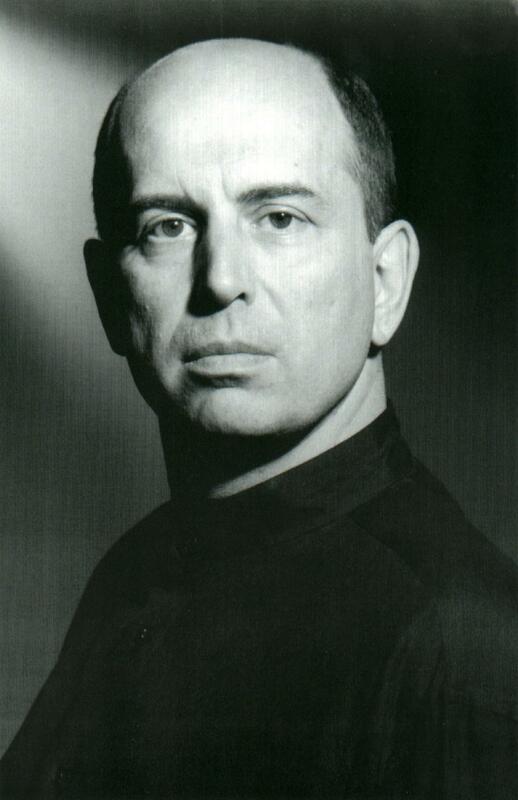 In the realm of contemporary music, Guzelimian has had the privilege of working closely with the great composers Aram Khachaturian, Alan Hovhaness, Witold Lutoslawski, Thomas Pasatieri ( who dedicated a piano sonata to him), Byron Adams (who dedicated his "Illuminations" to him)and most recently Tigran Mansurian and Artur Avanesov. The pianist is often invited to adjudicate on the panel of various national competitions and to give Master Classes. He has been on the faculties of the USC school of Music, Music Academy of the West, guest lecturer at Eastman School of Music, Loyola University (New 0rleans) ,University of Maryland College Park; Aspen Festival and School. He has diverse recordings on the EMI, Angel, Teldec, Nonesuch, Delos, Crystal and 0rion labels. The pianist's recording of the Saint-Saens CARNIVAL OF THE ANIMALS with pianist Robert Thies, John Lithgow narrating was nominated for the Grammy Award. 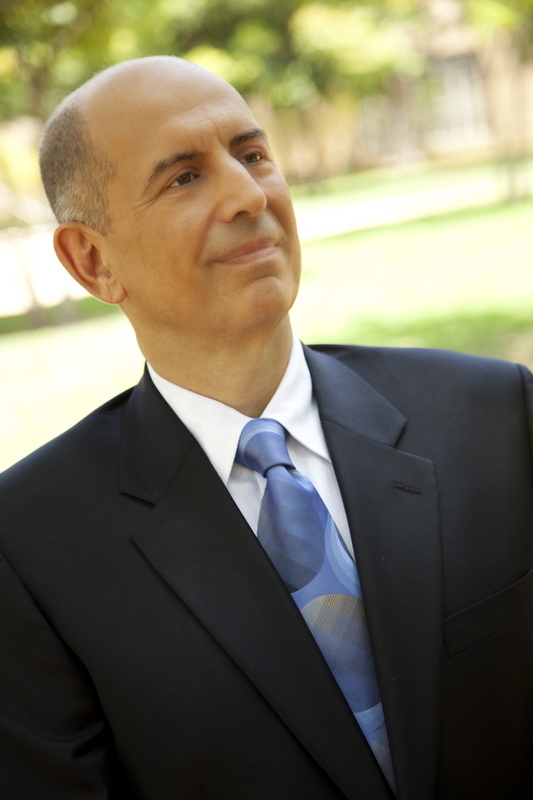 His newest solo recording of Armenian composers spanning virtually all of the 20th century, will appear in late 2010. Guzelimian appears on the documentary film SHADOWS IN PARADISE (Peter Rosen, prod.) which was shown in the U.S.on PBS ,and in Europe on the Arte Channel.His performance of two Ernst Toch compositions on the film has been seen on the Classic Arts Showcase nationally. Guzelimian also appeared in Robert Altman's film SHORT CUTS, and on the TONITE SHOW accompanying Placido Domingo.